I’ve been writing since age seven: poems back and forth with my mom. I had a real poem published in the Library Journal, Pegasus, at age fifteen. At eighteen, I wanted to study journalism and English literature, but friends who chose that college route were making minimum wage or selling lingerie. Being practical, I earned a business degree. After marriage and two children, I decided I HAD to study literature and write. 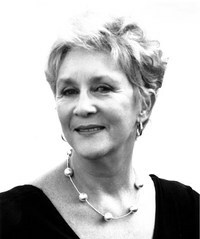 I wrote non-fiction articles, a biography, and a suspense novel in 2004. That’s when whimsical Aggie Mundeen cut through the suspense, popped into my head and demanded her own series. The Aggie Mundeen mystery capers were born. 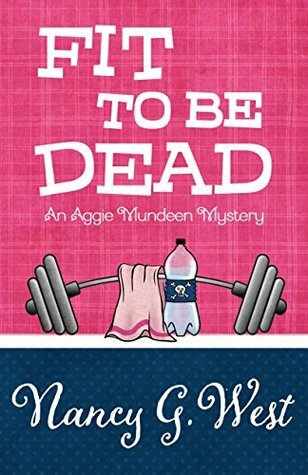 Aggie must have been right:FIT TO BE DEAD is a LEFTY FINALIST 2013 for best humorous mystery, nominated by Left Coast Crime. Chat with Aggie and Nancy on their blog: www.stayyoungwithaggie@wordress.com. Hi Kate, thank you for the great review. I love writing about Aggie, Sam, and Meredith, and am delighted when a reader likes them, too! l’m glad book #2, Dang Near Dead, is already on your TBR pile. BTW, Aggie and Sam do get closer with each book.